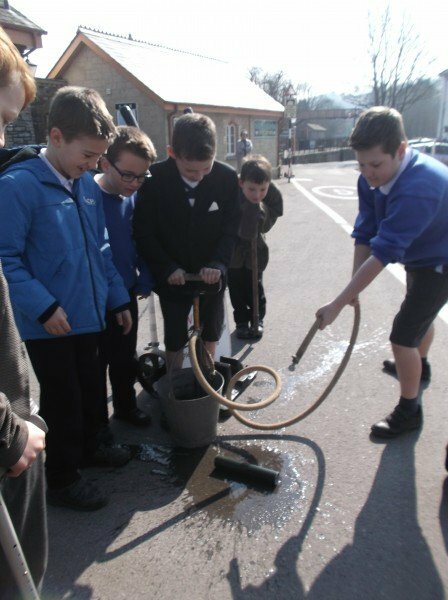 Burrator class have been learning about the Second World War and as a culmination to their topic work, they became ‘evacuees’ for the day. 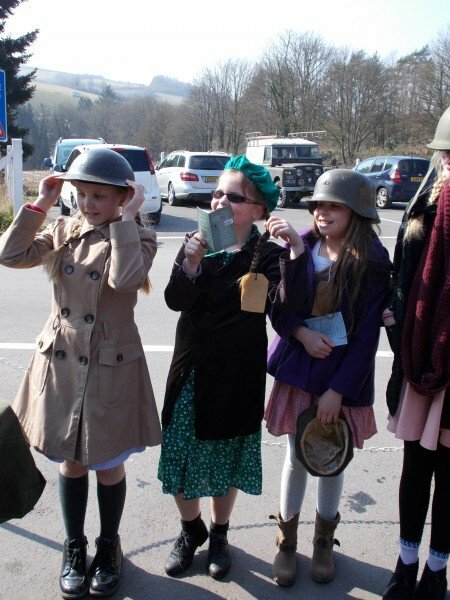 The day began with them all being issued with tickets ready for the billeting officer. 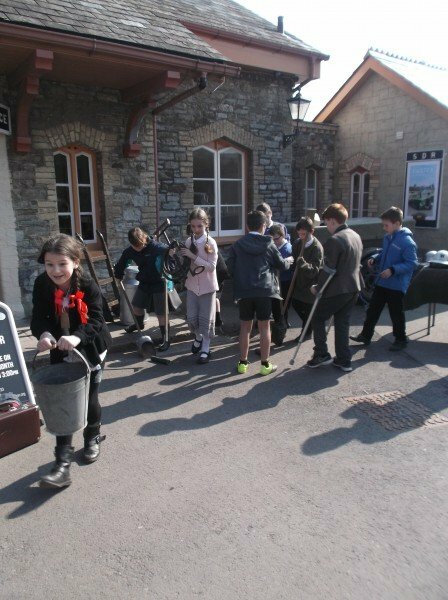 The children then walked to Buckfastleigh train station. 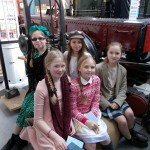 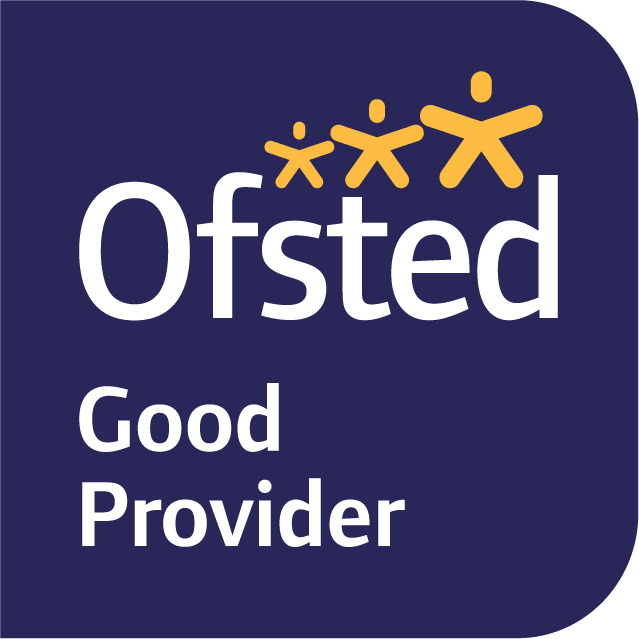 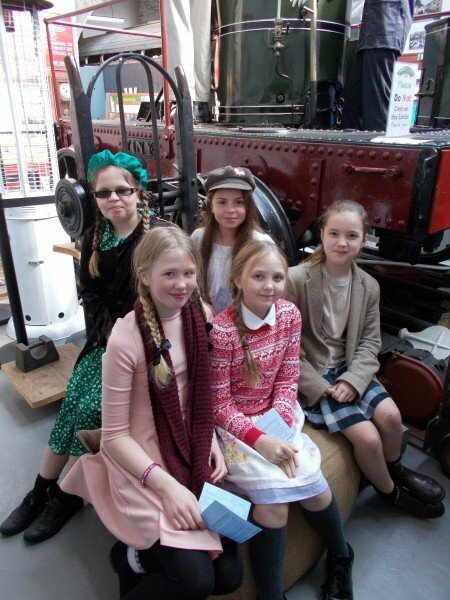 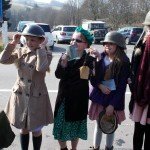 Children got into role by dressing up as 1940s children – The skirt that Polly wore was actually from the 1940’s, which had been hand embroidered by a relative. 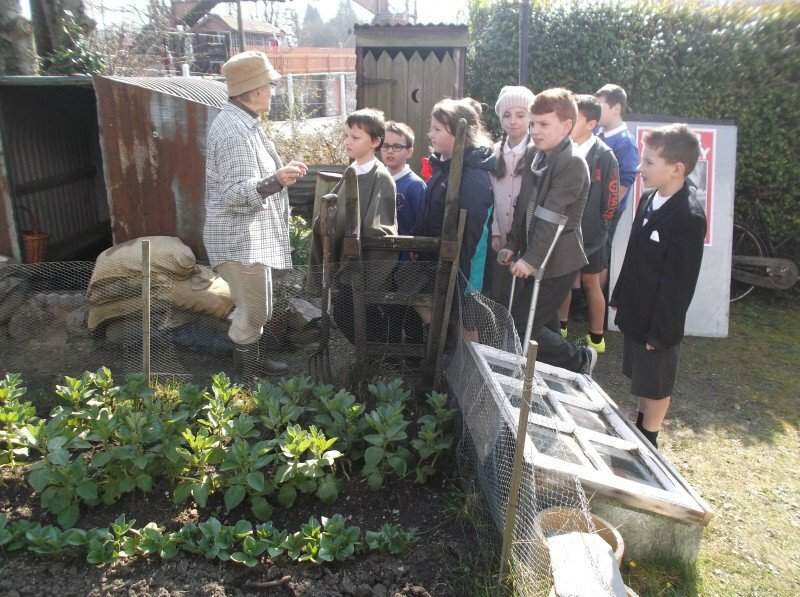 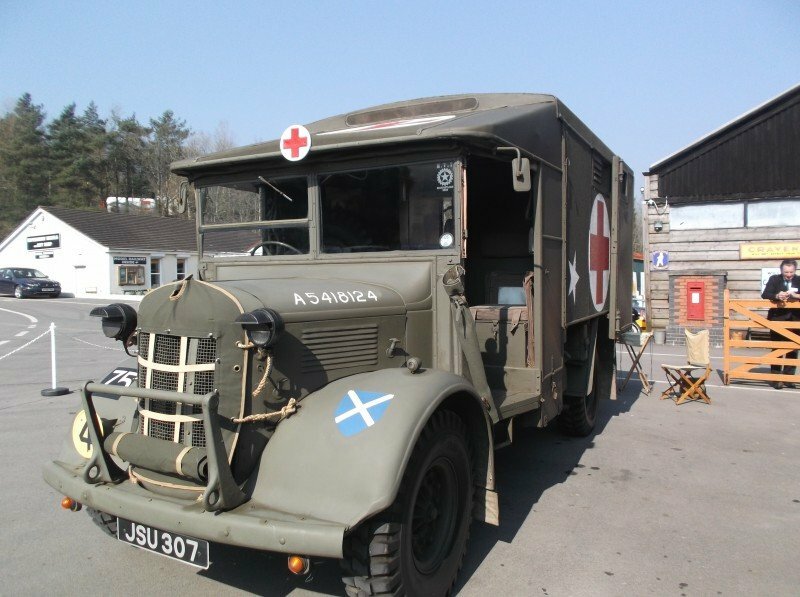 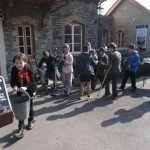 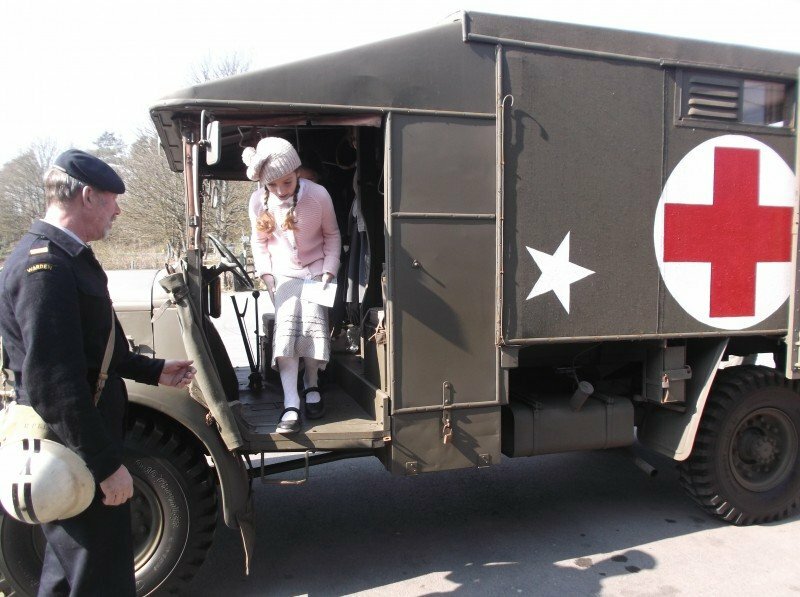 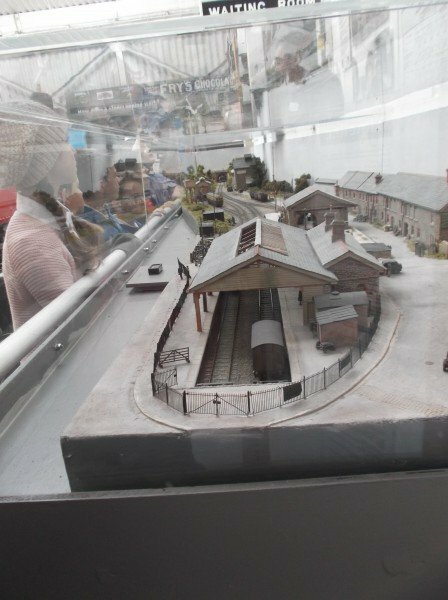 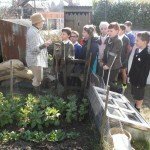 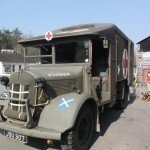 Whilst at the train station, pupils took part in a number of workshops including learning about the importance of the railways, field hospitals, the home guard, propaganda and the ‘dig for victory’ campaign. 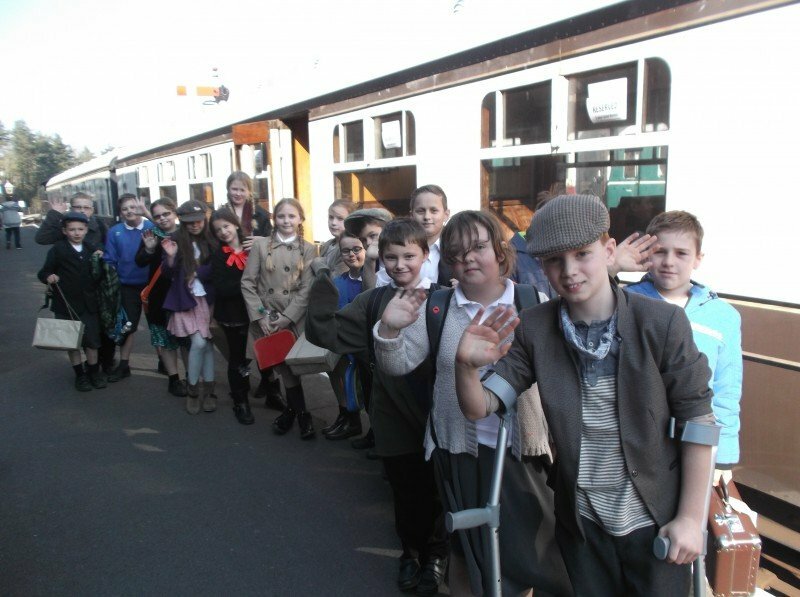 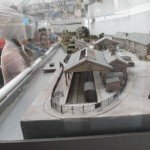 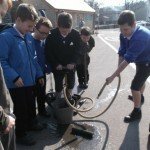 Pupils then enjoyed a train ride to Totnes, before returning home again to Buckfastleigh.